If you are a mystery fan, going on one of the Sherlock Holmes tours London is a fascinating way to see the city. Most of these walking tours last a couple of hours, take place regardless of the weather and will cost about £10, a bargain in this expensive city. And most tours take in the area around Baker Street in Marylebone, where Holmes lived along with Dr. Watson for much of his career. 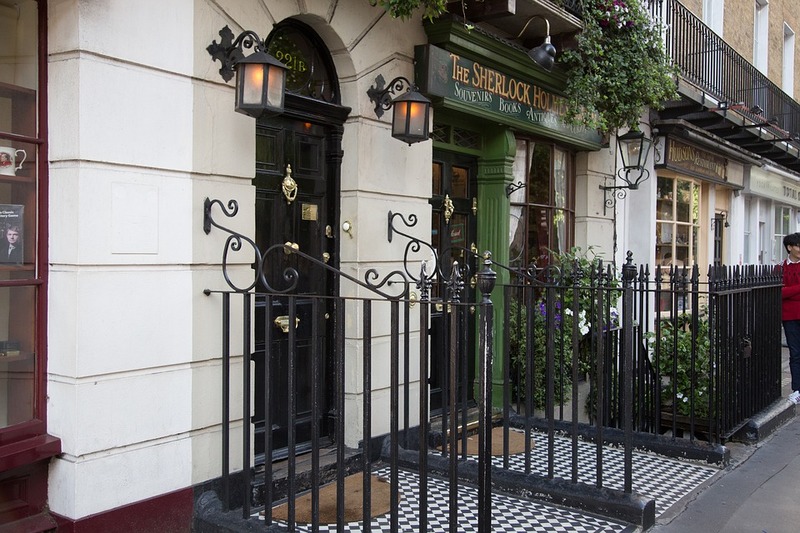 Highlights of any Sherlock Holmes tour includes the detective’s lodgings at 221B Baker Street, which is now the site of a small museum, as well as the Baker Street Underground station, which has murals depicting scenes from the books. A little further away near Trafalgar Square is the popular Sherlock Holmes pub, containing memorabilia and a recreation of Holmes’s sitting room, as described in the stories.